Tell us what you think about our Employment Video! 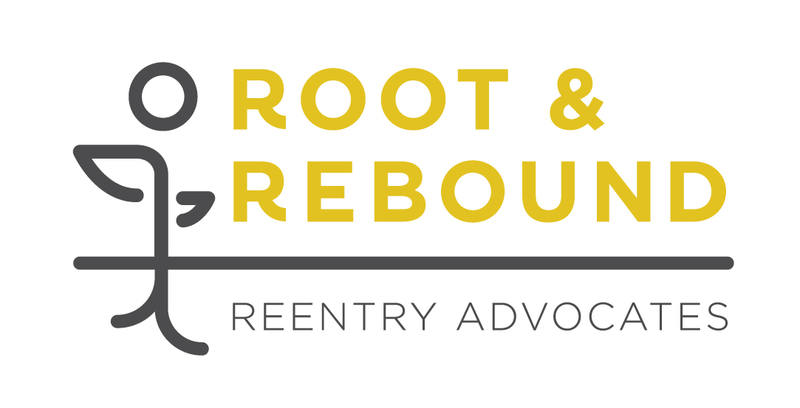 Thanks for watching Root & Rebound’s online reentry training videos! We hope you found them interesting and useful for your reentry journey. If you can, please take a few minutes to fill in this voluntary survey to help us improve our online services. Thank you! Please note: This is a voluntary and anonymous survey. Your feedback is very important to us, as is confidentiality and privacy. Your information will be anonymously used to help us improve the trainings and raise awareness of needs of people in reentry.